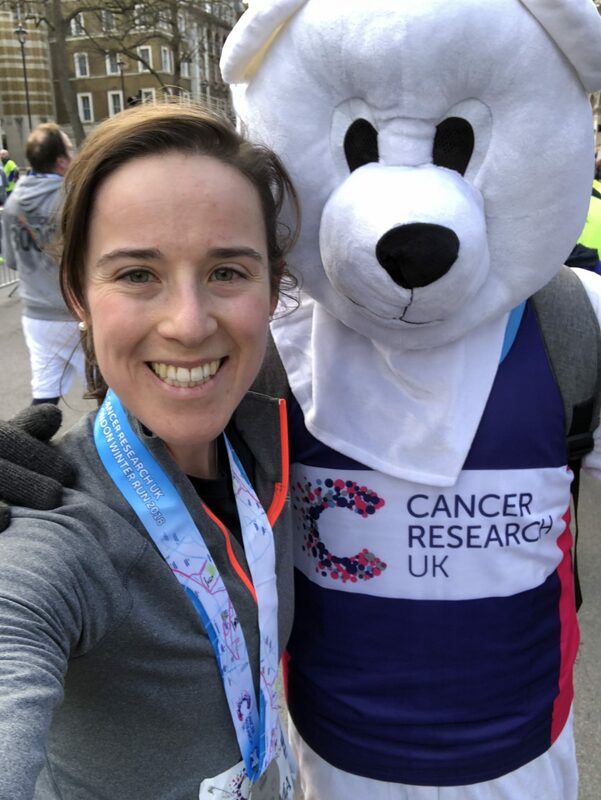 First race of 2018, on World Cancer Day, and what a fun and entertaining one it was, too! 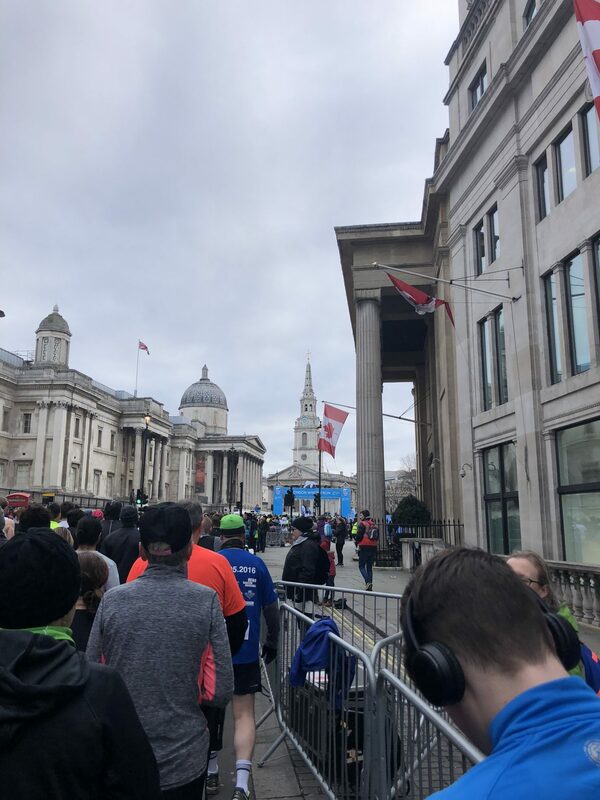 Admittedly I signed up to this race because everyone else was, and didn’t really get the hype/excitement around it until I arrived in Trafalgar Square at 9am this morning! I couldn’t believe the atmosphere, the set up, the buzz from the volunteers, supporters and runners. 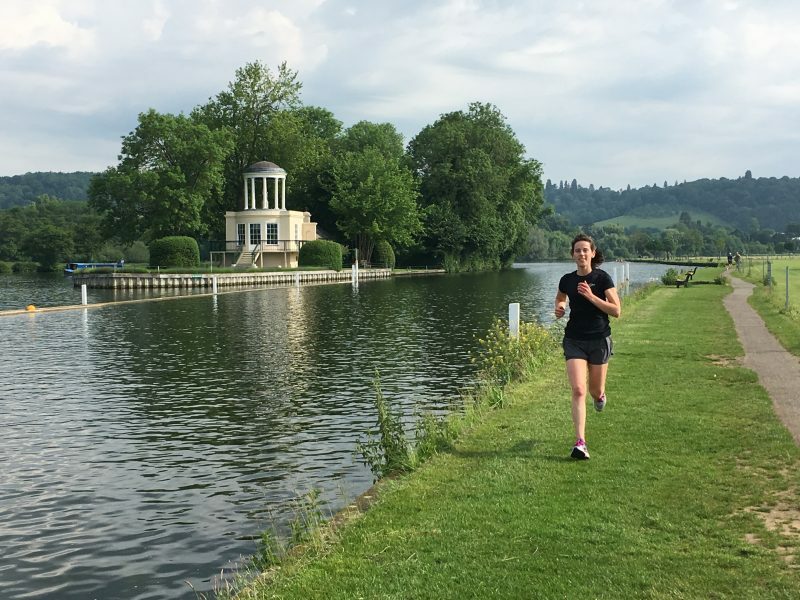 The start of the race didn’t quite go to plan, as I found myself running around trying to find some safety pins, which I never received in my pack, before quickly placing myself in the start line, just as they were warming up! The route itself was really good. 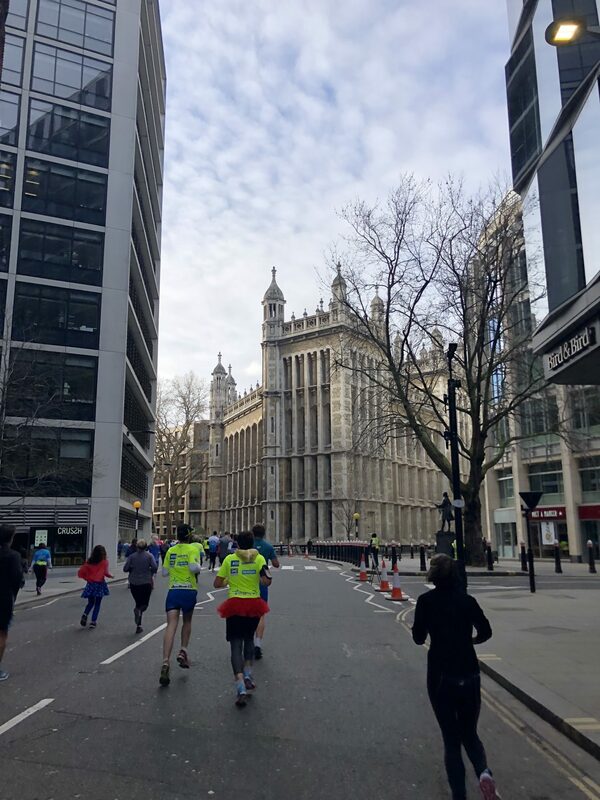 It was my first time running the streets of London, and I really enjoyed it. A good practice for the marathon, along with the bag drop and dealing with race day nerves/jitters etc! Yes, I still get really nervous/anxious the night before my long runs, as well running with others, stupidly! Along the route there were dancing penguins, singers, a band, supporters and yeti’s giving high fives! At the finish line there were polar bears waiting for hugs, along with our medals, snacks and water! I thought this was a really well organized and planned event and I can see why it sold out. 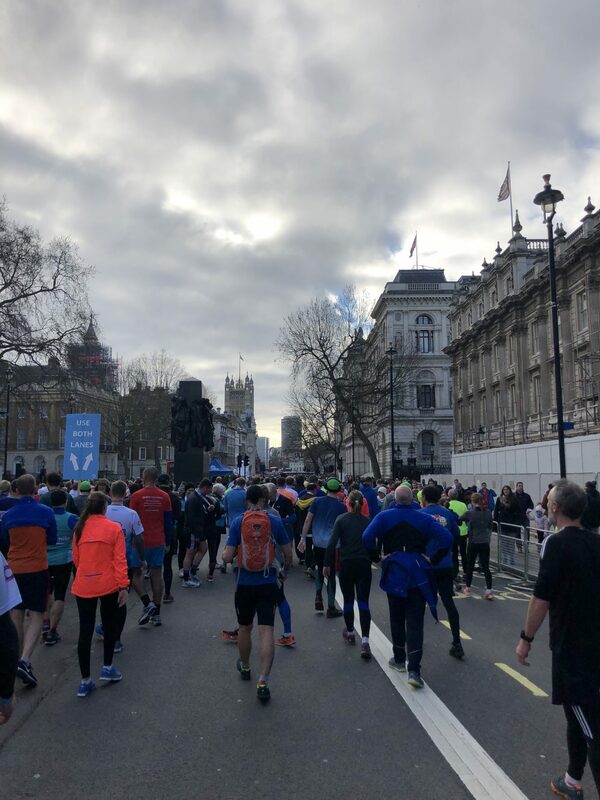 A huge thank you to those who put this together, the volunteers, supporters, volunteers and runners – super well done to you all! Once I had finished and grabbed my belongings, I headed to Timmy Green to meet my friend and have brunch. 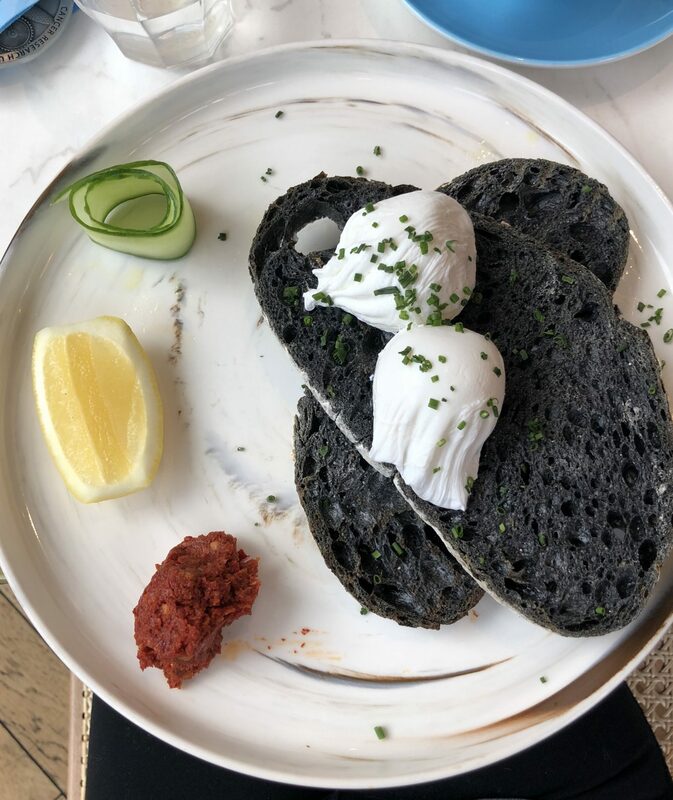 The typical poached eggs with avocado on charcoal (!) sourdough toast were consumed, along with a much needed coffee! We then made our way to Crosstown donuts, which oh my gosh were SO good, before heading home. A really lovely weekend ending on a high, and ready to take a new week head on! Well done again to everyone who ran today, long or short runs and those who smashed some new PB’s!